THE NORTHERN EMBASSY | Embassy in Mexico? 26 Jan Embassy in Mexico? 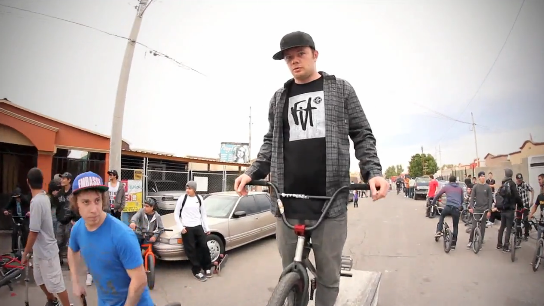 Spotted a couple random shots of Matt Desson sporting an Embassy hat in this fit edit. Desson was in Mexico for a day with the fit team while he and Jordan Hango we’re visiting Cali these past 2 weeks. 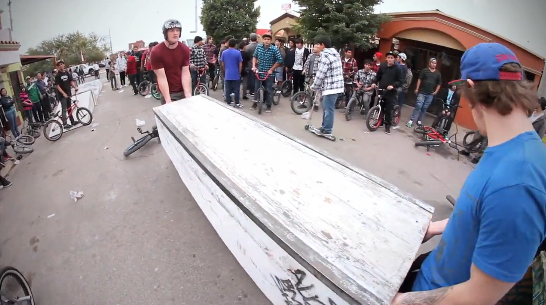 you can read more on their trip and see a dope Jason Vawter photo here.